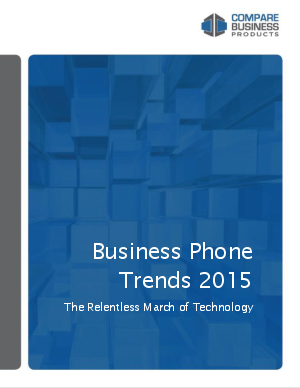 Brought to you by our phone systems expert is your guide to navigating the phone systems industry in 2015. The stories of IPv6, cloud-based communications and BYOD are heard often, but not like this. We'll give you the forecast for these trends and more that are becoming established in the phones systems landscape. If you want to have a leg up on the competition, download this white paper today!